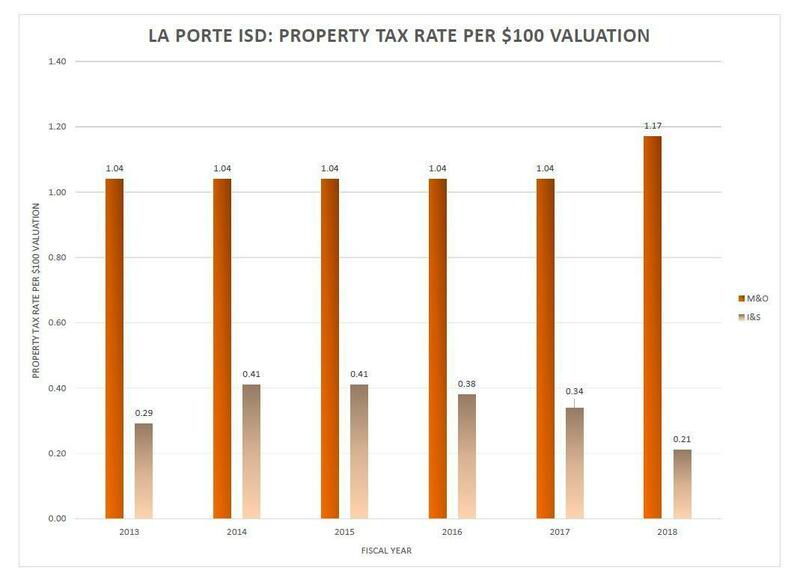 The La Porte ISD Business Office believes that financial transparency is increasingly important to its taxpayers and community. 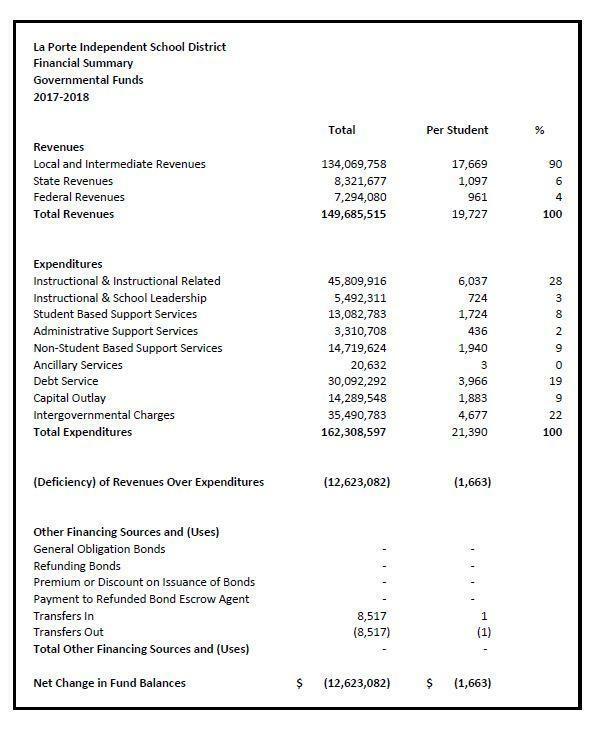 Our goal is to provide financial information that is easy to understand and ensures the public has the data it needs to make informed decisions about the financial stability of the district. 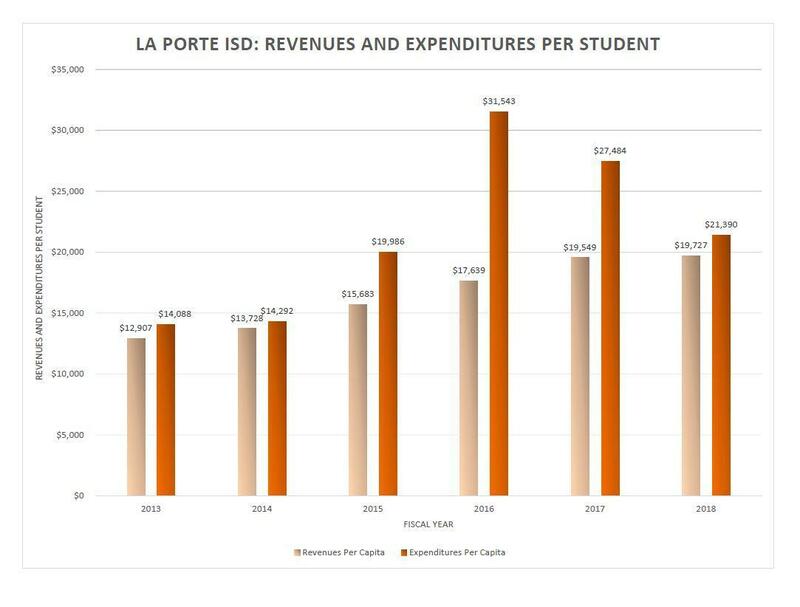 The information found on this website provides essential financial data regarding LPISD’s revenues, expenditures, tax rates and other comparative data.